These are the resources that are used to prepare for Sunday service. Please feel free to avail yourself to these resources. Calvary Church of the Brethren may not endorse all advertisements on the sites listed as they are outside the control of Calvary. Calvary also may or may not endorse all statements made by individuals when speaking about Scripture. 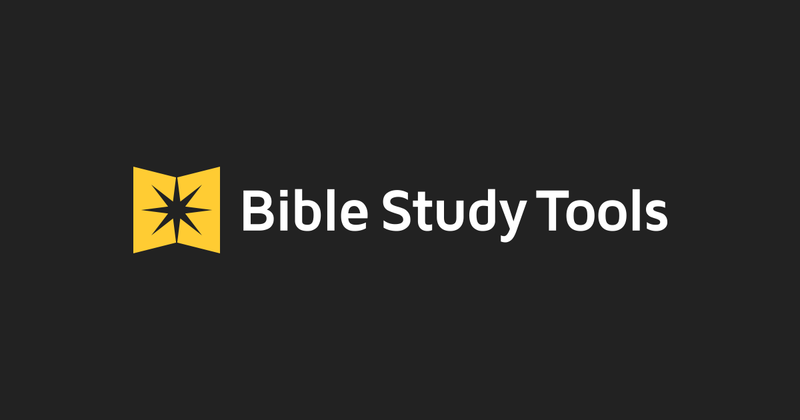 The point of these resources is to give the tools necessary to draw closer to God, the Creator of all things, and to His Son, Jesus Christ, our Savior. 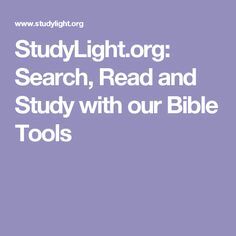 Several resources have study tools that can be integrated into the site for faster searches. Please feel free to use the tools as needed or as wanted. Here are the other resources that can be used. Please click on the logo to go to the site. These logos are copywrited and they belong to their perspective owners and are used by permission. The next two links below have resources that can be added to the E-Sword program. 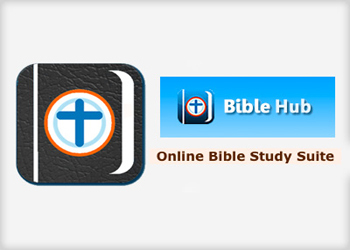 The ESS includes modules that can be purchased and BibleSupport.com are free. There are three other resources that should be mentioned. Below are the buttons to take you to each of these different resources. Please check their sites out for information for each one. 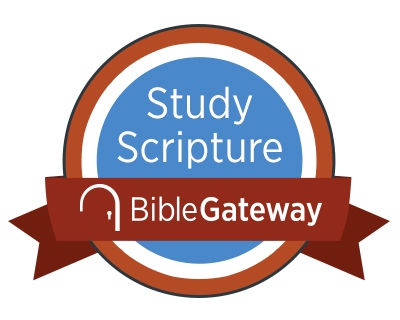 God bless you in your study.